Galesburg FISH FOOD: Frosty FISH! 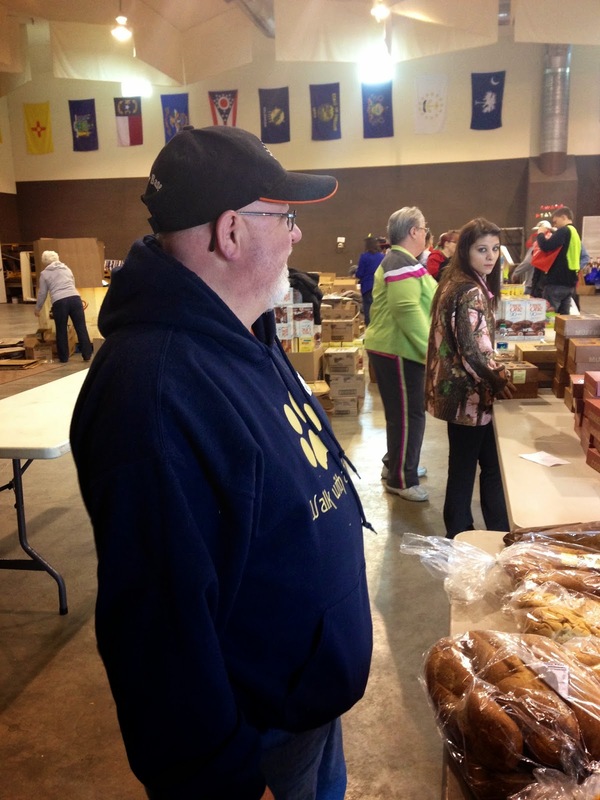 On Saturday March 15th we had our Mobile Food Pantry at the First Church of God. And what a day that was! After a frosty few weeks, the sun was out and shining for us! Our Mobile Food Pantry was a blast and went smoothly! A big thanks to ALL the volunteers who came out and supported us. We can't do these events without you guys. Also, a big thanks to First Church of God, River Bend Food Bank, and First Midwest Charitable Foundation! 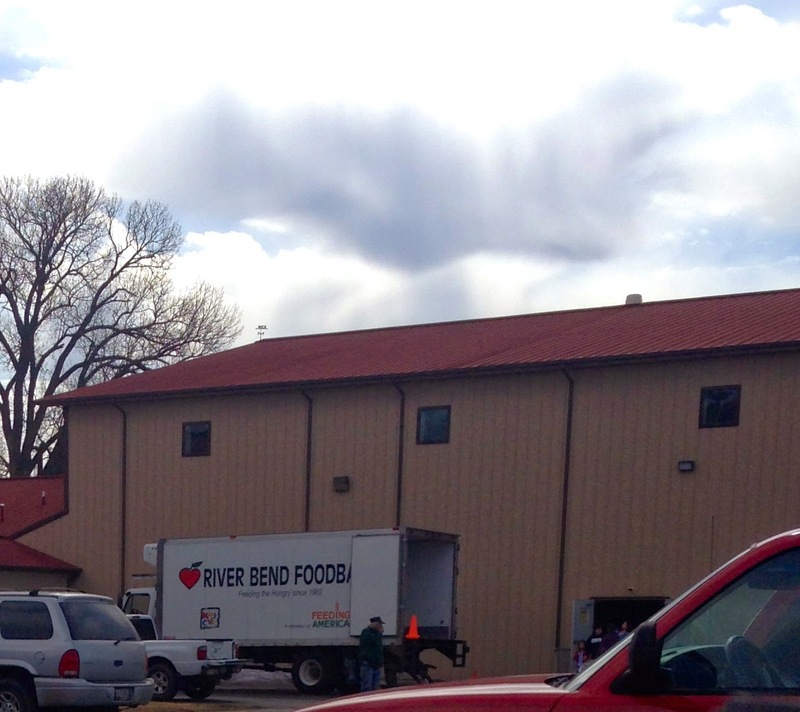 The River Bend FoodBank truck in the distance. A volunteer mans the bread table!